CFD was alerted to 760 Cumberland Avenue, Apartment A, for an appliance fire. 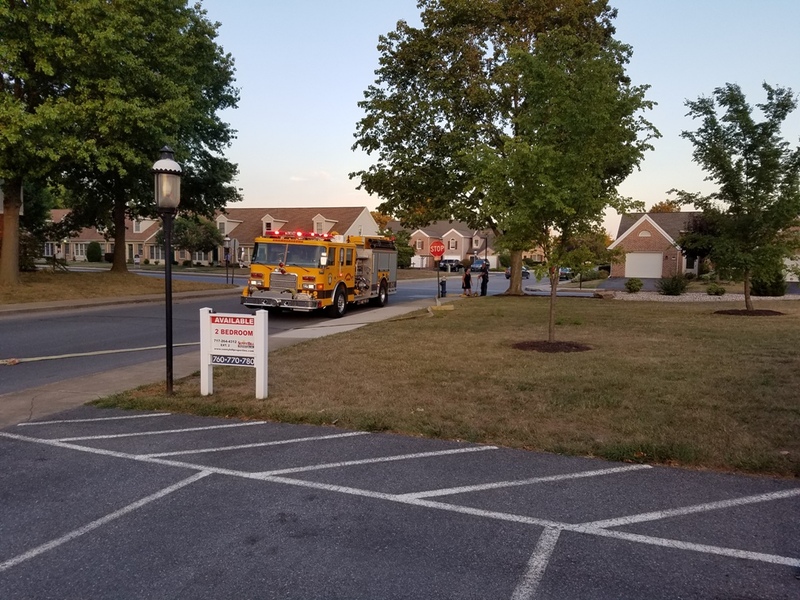 Ambulance 1-9 was the first to arrive on scene to find a small fire in the oven. 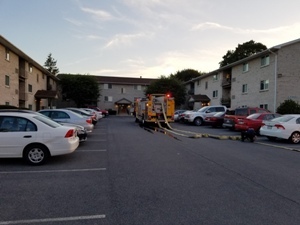 After quick extinguishment and removal of the appliance, units went in service after 15 minutes.